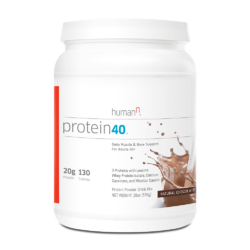 Most people know that protein is good for working out, but did you know that your protein needs change — starting at the age of 40? 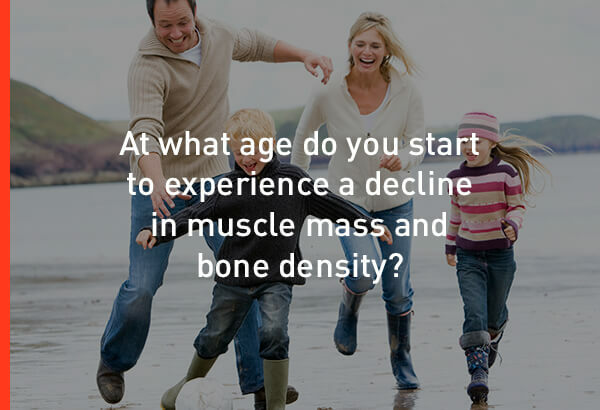 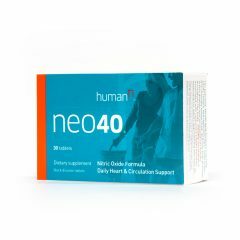 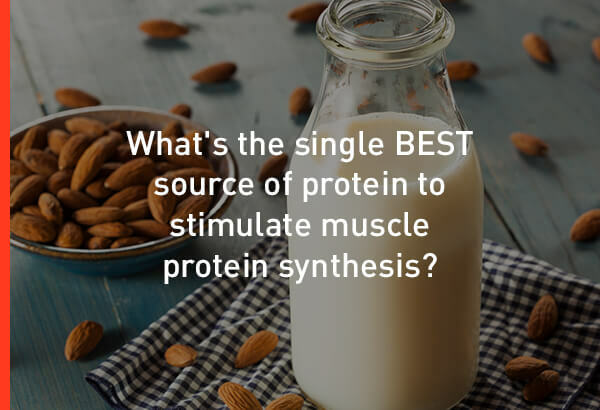 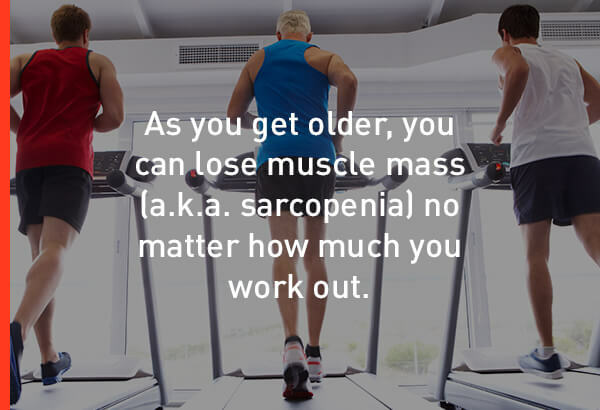 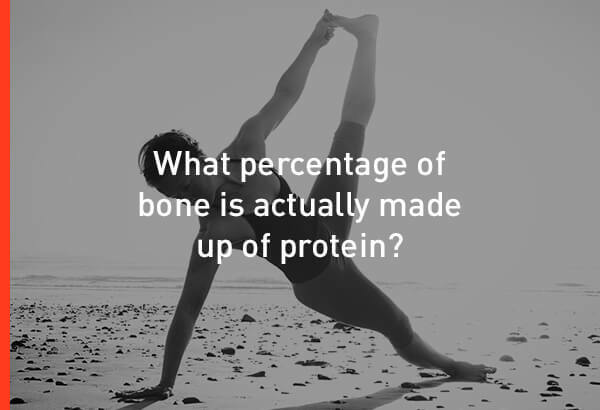 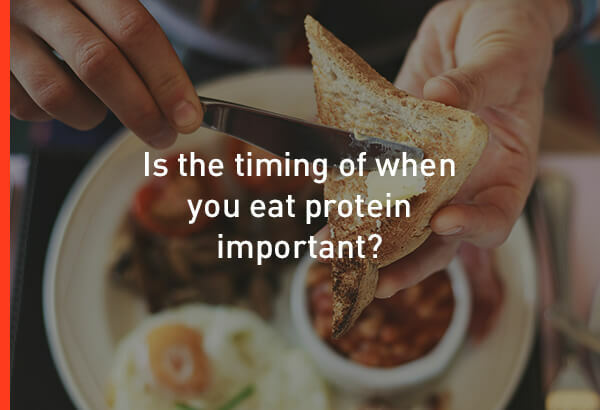 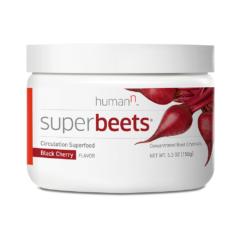 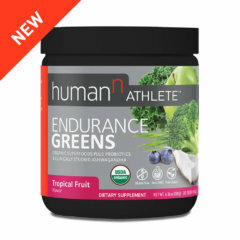 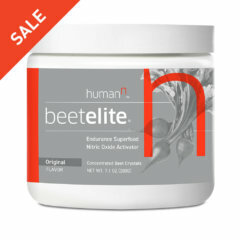 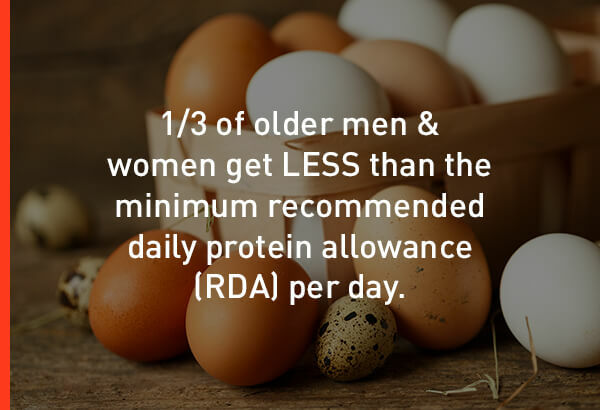 We worked with leading protein & nutrient timing expert, Dr. John Ivy, to come up with 7 questions about protein and its critical role in muscle & bone health for each decade after 40. 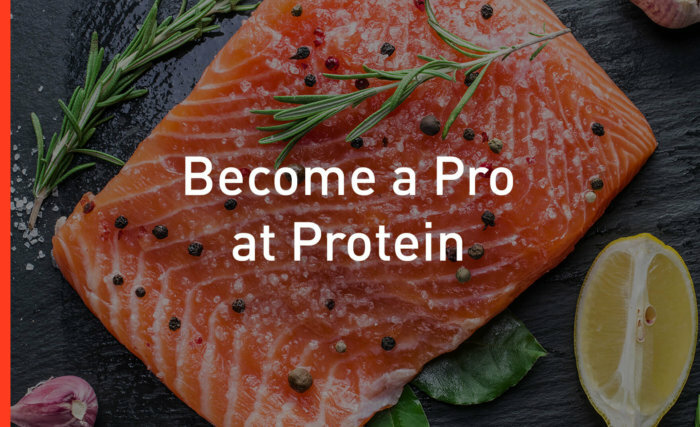 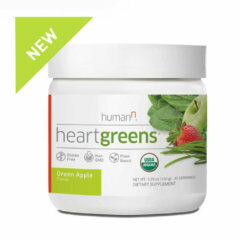 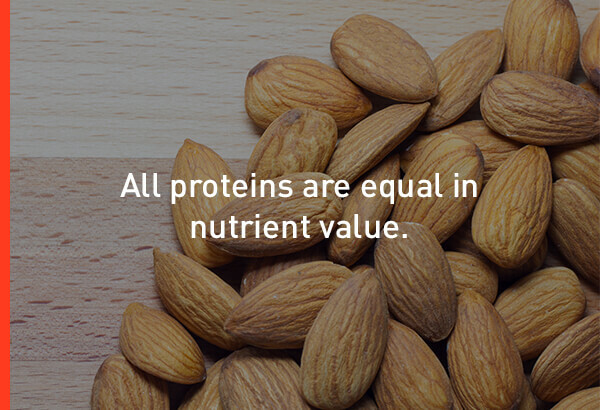 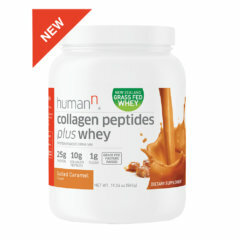 Take this quiz to learn more how protein impacts your life in every way and what can do to build strength from within!